The same technology you use to find your closest fast food outlet, a nearby friend or a late-night date also has the potential to keep you safe at night. It’s likely that you have several apps downloaded on your phone right now, ranging from social media to health and fitness trackers to music streaming services. Yet many people don’t seem to have an app for safety. There’s a number of reasons that can be attributed to this – a lack of need, lack of awareness or having to decide from the abundance of options available. This article aims to help with the latter two of those and provide you with some insight into the top picks for personal safety applications. This is an excellent app for those who often walk home late at night, live in a dangerous neighbourhood or are prone to medical emergencies. SmartWatcher tracks your location to help you stay safe. The app allows you to include up to twelve trusted friends and family members who act as ‘watchers’ and will be alerted of your location if you press the emergency button. The watchers are then given the option to call you or emergency services. Further Notes: For an additional $0.99 per month upgrade, SmartWatcher offers a continuous safety monitoring feature. This feature periodically asks you whether or not you’re safe. If it receives no response, your safety network will be alerted. The companion app is very similar to the SmartWatcher in that you are able to assign a number of loved ones as ‘companions’ to monitor you when walking alone late at night. 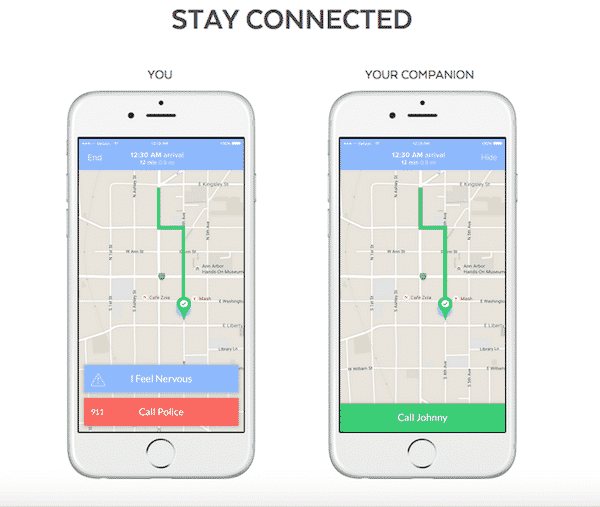 The apps texts a GPS enabled live map of your walk home to your chosen companions. 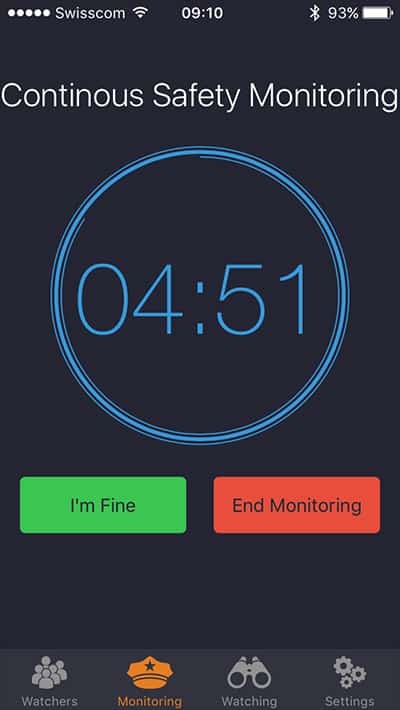 If your headphones get yanked out, your phone falls to the ground, or you start running, the app will ask if you’re OK or want to call the police. No response within 15 seconds will trigger a notification to your companions that something is amiss. Further Notes: Whilst the reviews for Companion have been overwhelmingly positive, some have suggested that a few improvements could be made. Notably, the app will alert companions that you are safe as soon as the GPS recognises that you have reached your final destination. However, for some this could be the most vulnerable part of their journey as they search for their keys or wait for the doorman to buzz them into the building. Phone numbers can also only be entered in U.S. format, a problem which Companion is working to solve. 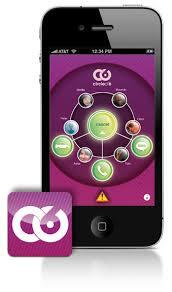 This app features preprogrammed text messages that allow you to contact your circle of friends quickly and discreetly. As the name suggests, you can add up to six people in your circle of trust. When you need help, you can simply tap on the relevant icon and the circle will be notified. One option includes when you’re feeling uncomfortable on a date and have the ability to tap an icon that sends a text saying “Call and pretend you need me. I need an interruption.” Another sends your GPS coordinates when you have been out drinking and feel as though you’ll need aid getting home. Further Notes: Circle of 6 U is a school version of the app which is customised to campuses, encouraging students to look out for each other’s safety. React Mobile features three primary modes: I’m Fine, Follow Me and SOS Help Me. When Follow Me is enabled, chosen contacts will be sent a text or email link with your GPS location. 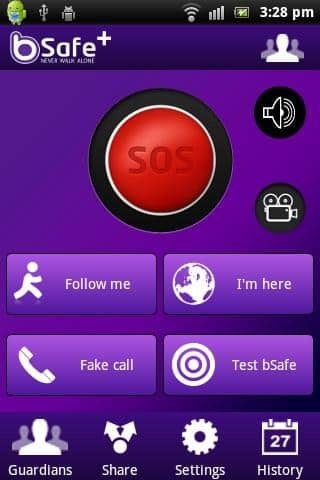 Pressing the SOS Help Me button will send out alerts to as many people you have chosen to receive them and automatically notifies local emergency services. For added security, the app can also be configured to Facebook and Twitter accounts to post notifications if a dangerous situation were to arise. Further Notes: React Mobile works in conjunction with a wearable safety device that can be purchased for $69.00. This Bluetooth enabled device allows you to call for help, even when your phone is out of reach. Much like several of the other safety apps, bSafe allows friends you assign as ‘guardians’ to track your trip home via GPS. 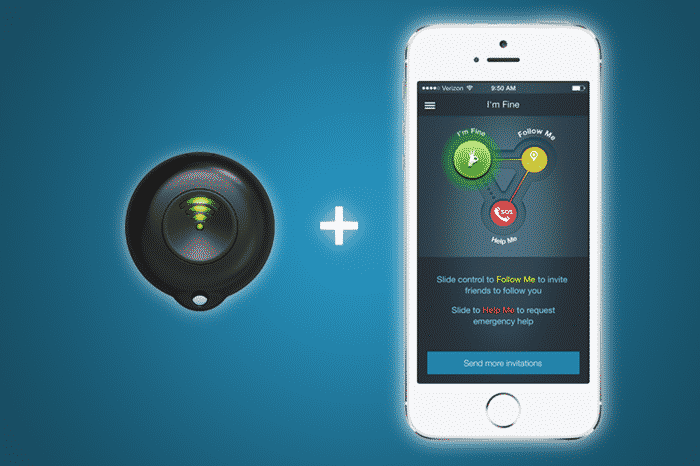 On top of this, the app also presents some additional features including the sounding of an alarm and recording of audio and video when the bSafe emergency button is activated. 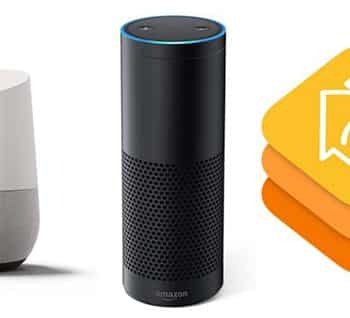 Video, voice, location and timestamps of the incident are kept in the bSafe’s servers if users ever require to provide this information to the police. Additionally, bSafe sends your friends an SOS message if you haven’t arrived to your destination when you’re expected to. Further notes: This app is free but there is also a premium version that includes enhanced features like 24/7 access to professional security. Maximising your personal safety always comes of the utmost importance. 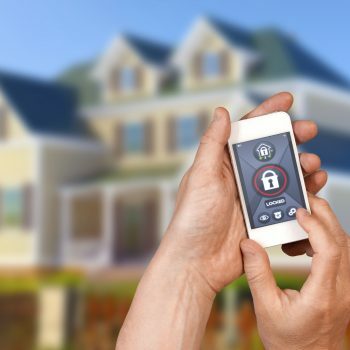 These apps provide solutions when you are out of the home but the places we stay also require the peace of mind of being secure spaces. Here at Crown, we provide commercial and residential security solutions to ensure that wherever you are, you can feel safe knowing your buildings are fitted with the best quality systems in the business.